VakıfBank took a 1-0 lead in the 2018/19 Turkish Women’s Volleyball Championship playoff semifinals against Fenerbahçe Opet. 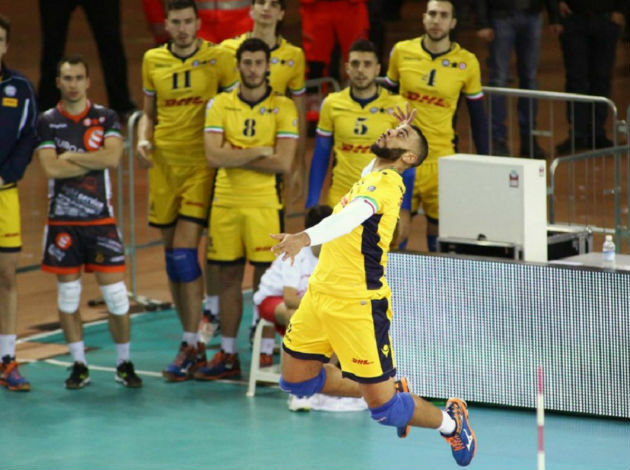 The players of the reigning champions and also the second seed VakıfBank went on the court for the first time after being eliminated in the 2019 CEV Champions League semifinals but managed to clear their minds and beat No.3 seed Fenerbahçe in Game 1 of the 2018-2019 Vestel Venus Sultanlar Ligi playoff semifinals – 3-1 (25-21, 25-22, 20-25, 25-22). 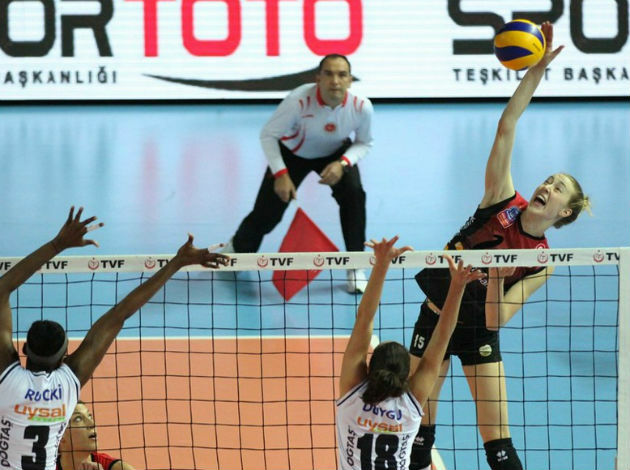 Chinese Zhu Ting from scored 21 points for VakıfBank while Mexican Samantha Bricio put down one point more for Fener. 2 Comments about "TUR W: VakıfBank beat Fenerbahçe in Game 1 of playoff semifinals"
Fortunately, Aydemir will play next season. Antonijević should play in Russia like Zivković and Ognjenović.